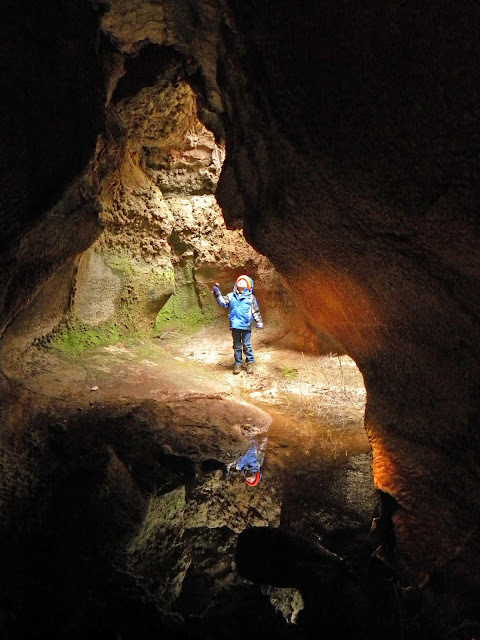 Over half of the estimated 700 or so caves in Kansas occur in the Red Hills. Ranging from openings big enough to drive a truck through to crevices so tight it would make an earthworm claustrophobic, they harbor adventures and fascinations beyond belief. 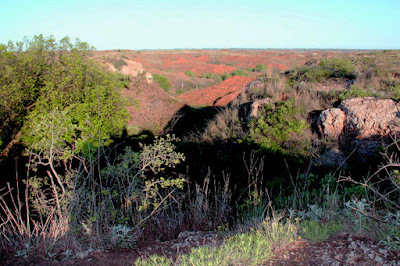 The many caves of the Red Hills occur in that portion of primarily Barber and Comanche counties where the Blaine Formation of gypsum is exposed. Water dissolves this mineral which is made up of calcium sulfate in various forms. 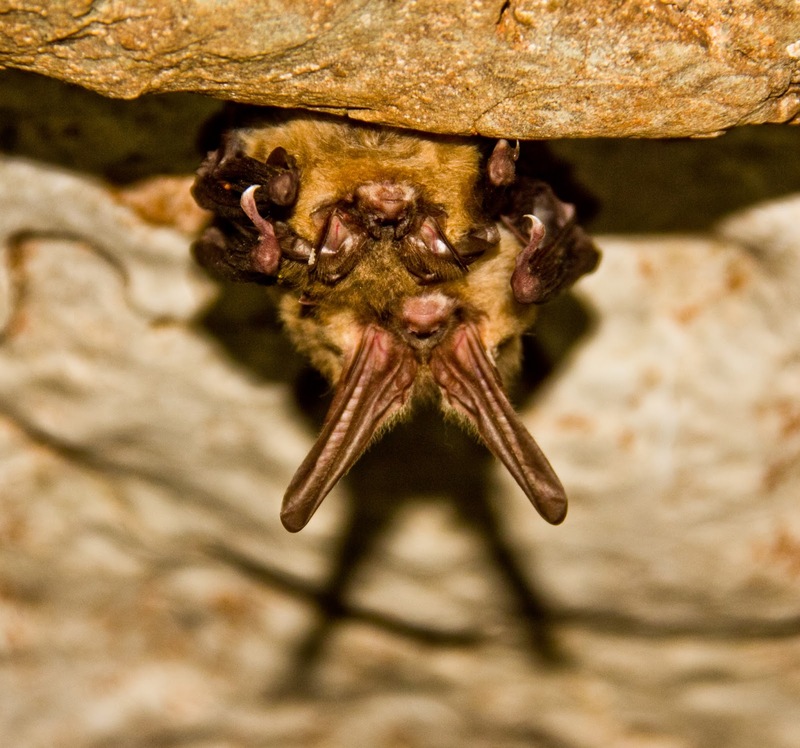 Besides the amazing bats and other animals which make these holes their home, there are beautiful crystalline ceilings and walls in some of the caves. The Kansas Speleological Society has mapped many of these caves and is a dedicated group of spelunkers who take pride in not only enjoying these treasures but taking great measures to protect them and their wildlife. All of these caverns and crevices are on private ground. They are not readily accessible to the public and this is probably a key reason they have not been significantly impacted in bad ways. However, increased energy and mining development in this portion of the Red Hills could definitely affect them. These are fragile and unique ecosystems for Kansas and deserve our collective conservation attention. They also deserve recognition as one of the 8 Natural Wonders of the Red Hills. 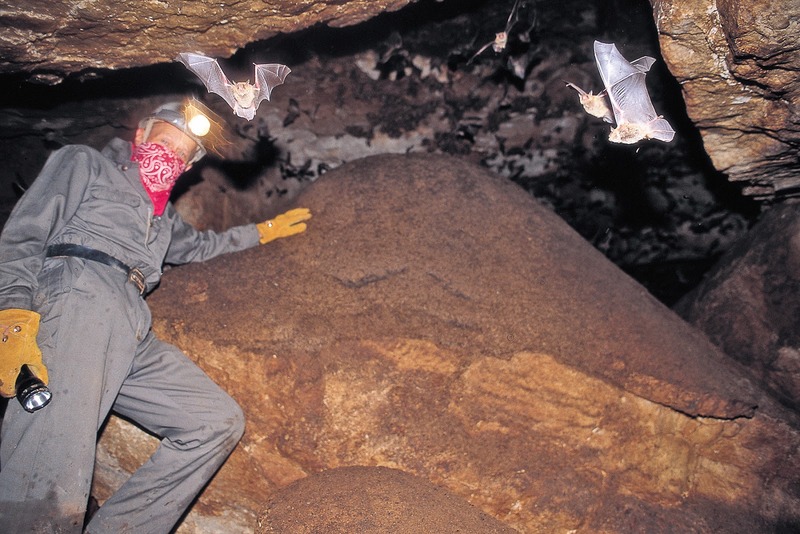 No one knows more about the cave bats of the Red Hills than Stan Roth, retired instructor from Lawrence. Stan spent over four decades taking students to caves in the Red Hills and studying all the interesting features in this Kansas Outback! Stan still devotes time and trips to the Red Hills, and continues to educate more students of all ages. Here, Stan enjoys a maternity colony of Cave Myotis bats in Gentry Cave. Adaira wiggles her way through Double Entrance S Cave. Lance Hedges was an incredible friend and colleague. Here, he spends some quality time in Havard Cave along with local rancher, Nate Harts, who is checking out the Registry. 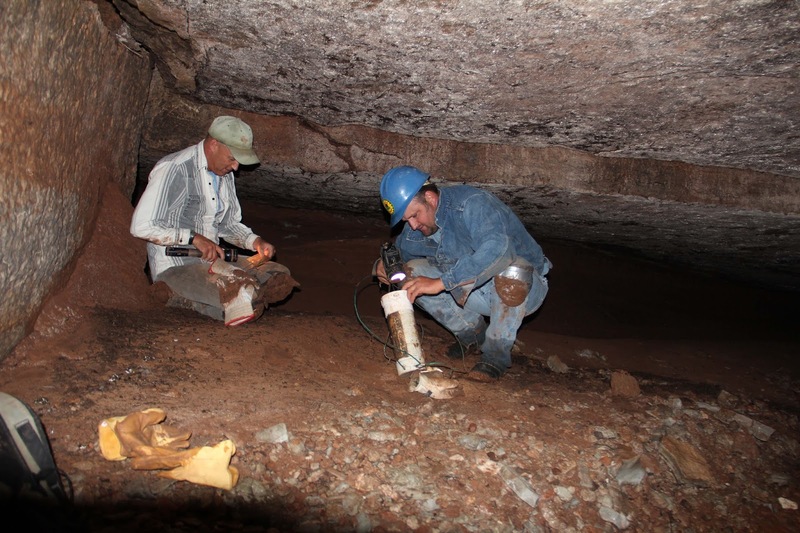 Registries, where cavers record their names and visit dates, are maintained in a number of Red Hills caves by the Kansas Speleological Society. The author sits next to the head of a distiller tank once used to make "spirits" in Still Cave. Intriguing stories such as this abound in this land of enchantment and mystique. Townsend's Big-eared Bats hang out in many of the caves of the Red Hills. A classic scene in the Red Hills is where gypsum outcrops are seen. This is known locally as the "Gypsum Hills," because, well, that's where we are able to observe the gypsum. Really enjoy the blog. I would really like to visit the Red Hills area, but have no idea where to start and what is accessible. The Red Hills are Green!